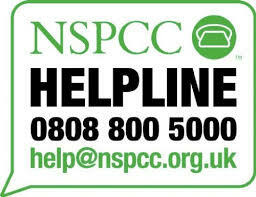 Very informative (and age appropriate) assemblies to all the children today by the NSPCC on ‘Speaking Out and Staying Safe’ This will be followed up in a weeks time with a Year 5 and 6 workshop. In the meantime all the children have been taught about Childline (08001111) and learnt that it is OK to share their problems and to talk to a trusted and responsible adult. 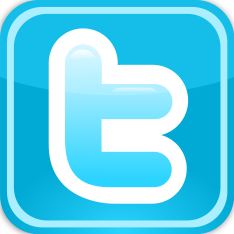 They also know about keeping safe on line, cyber-bullying, neglect and abuse viagra espagne ordonnance. 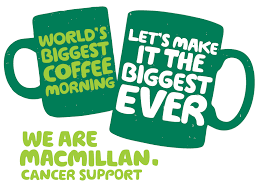 Macmillan Coffee Morning – Friday September 30th – Further details to follow. Please join us if you can to help raise money for this vital and well worth cause.